deliver true digital customer experience. 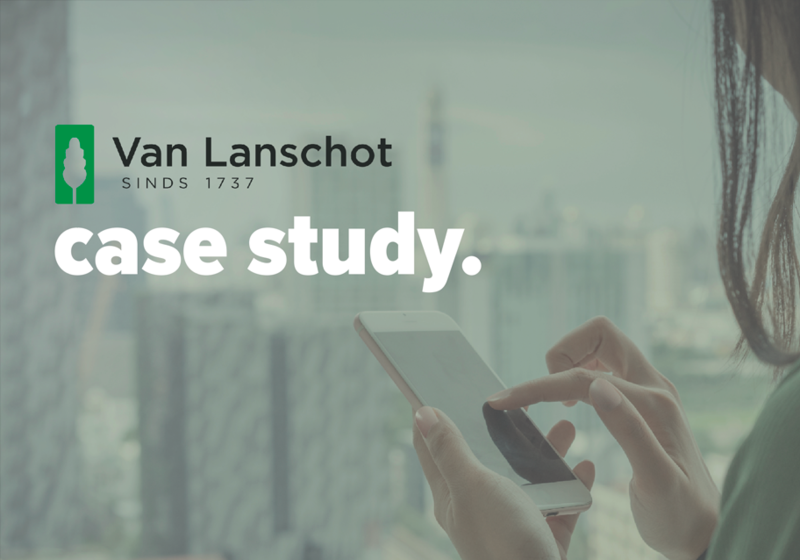 Van Lanschot replaced the bank’s Siebel CRM system with five°degrees' digital banking platform Matrix. Within current projects, the bank adopts the workflow aspects of the system to bring improved automation in areas such as client onboarding.